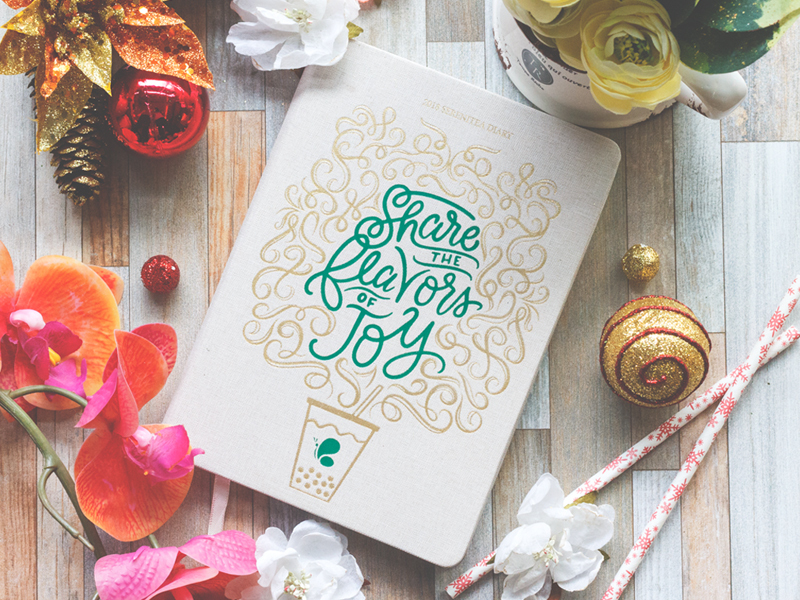 Giveaway: Serenitea's 2018 Diary and 1-Liter Jumbo Cup Promo. Are you like me who still uses notebooks and planners for their day-to-day activities? If yes, check out Serenitea's 2018 Diary. I'm giving away a Serenitea 2018 Diary but for those who want to get one now, it's on sale for P549 or you can get one FREE for every single receipt purchase of P1,000. 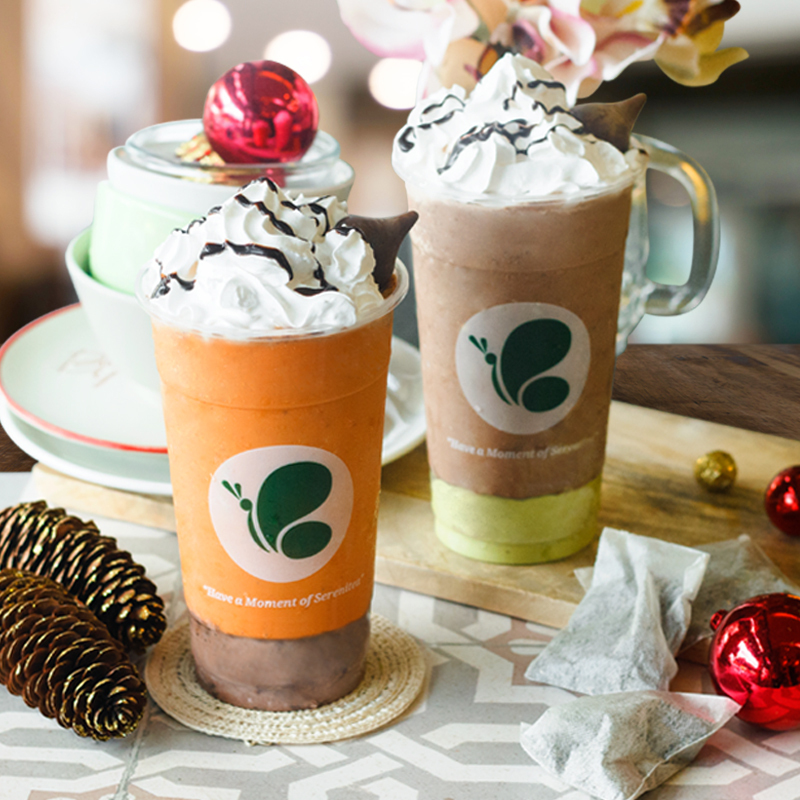 Treat your family and friends to Serenitea's holiday concoctions in partnership with Hershey's Kisses. Try the Thai Choco Tea made from steeped high grade Thai tea leaves or if you want something sweeter, the Avocado Choco Chip. Both drinks are blended with Hershey's Kisses Deluxe. Also, for Serenitea's anniversary, they will once again be offering the one liter drinks. Get a FREE upsize from a Large to a Jumbo Cup from December 18 to 20 when you purchase any of the following: Yakult Drinks and Fruiteas (except Calamansi), Okinawa Milk Tea, Hokkaido Milk Tea, Wintermelon Milk Tea, Classic Milk Tea, Nagasaki Milk Tea, Emperor Milk Tea, Winter Frost, and Taro Lover. And for the Serenitea 2018 Diary giveaway mechanics.. Just go to my Instagram (@joeiandme) post about the 2018 Serenitea Diary and tag three friends at the comments section. I'll pick a name before the year ends. Goodluck! Jo Koy Live in Manila & Cebu!